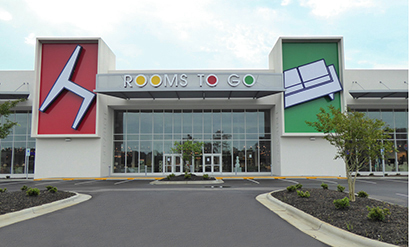 Rooms to Go Distribution Center - Horton, Harley & Carter, Inc. 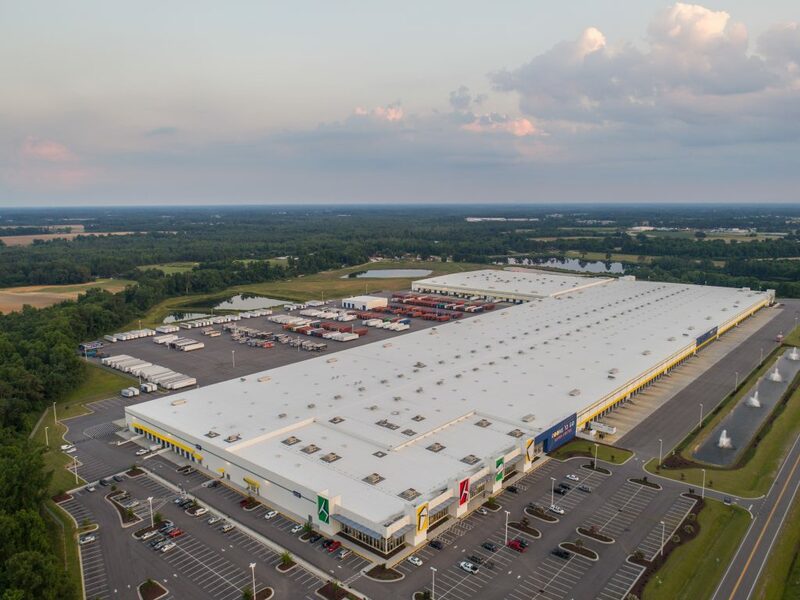 The new Dunn, North Carolina Rooms to Go Distribution center is 1,218,947 S.F. 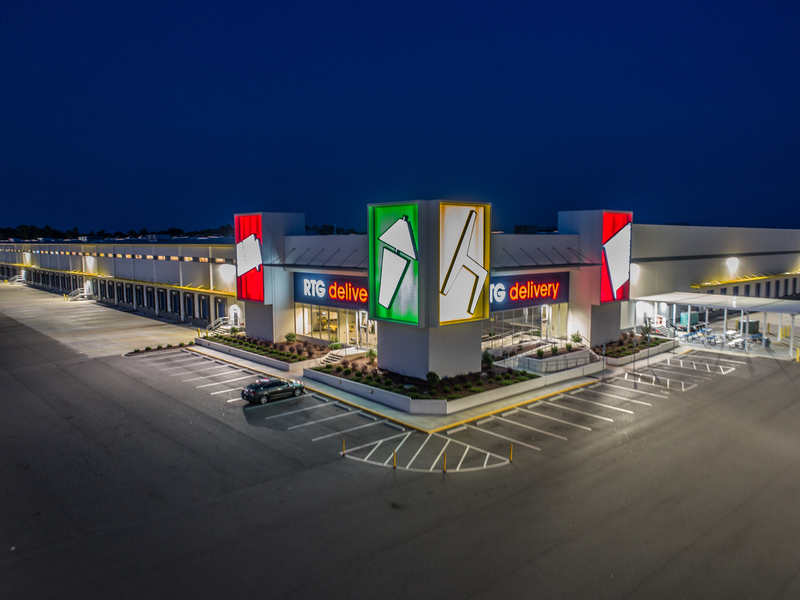 including 64,290 sf Retail Facility. The project also includes an 11,968 sf Trailer Maintenance and Truck Wash Building, a 1,976 S.F. storage mezzanine and a guardhouse. HHC has completed seven projects with millions of square feet of Distribution Center for Rooms to Go, this building is the first to be designed with a new Distribution Center and Retail Facility Prototype Design.